and lots of people walking around with signs and yelling something about a fair contract. it turns out that the owner of the building is unwilling to sign the contract with the union and apparently it’s a year or so over due. now the employees health insurance has expired and they want the owner sign the contract with the union so that they can be insured again. 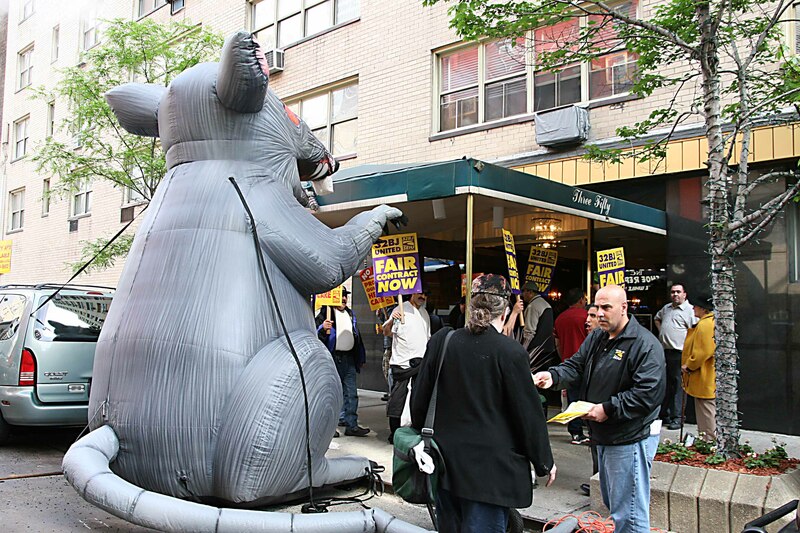 apparently the rat is a warning that a strike is eminent. and now the strike is on . . . and now the building has real rats. 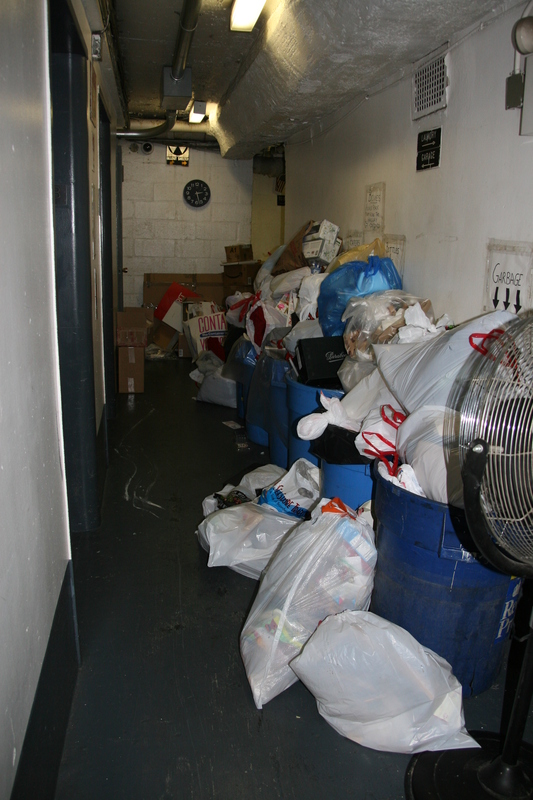 it also has a sociopath, security guards, a revolving staff of temporary workers, roaches, foul smells, mounds and mounds of garbage both inside & outside – and maggots. yes, maggots. oy. the serene “luxury building” i moved into in april has become drama central. stay tuned for all episodes! 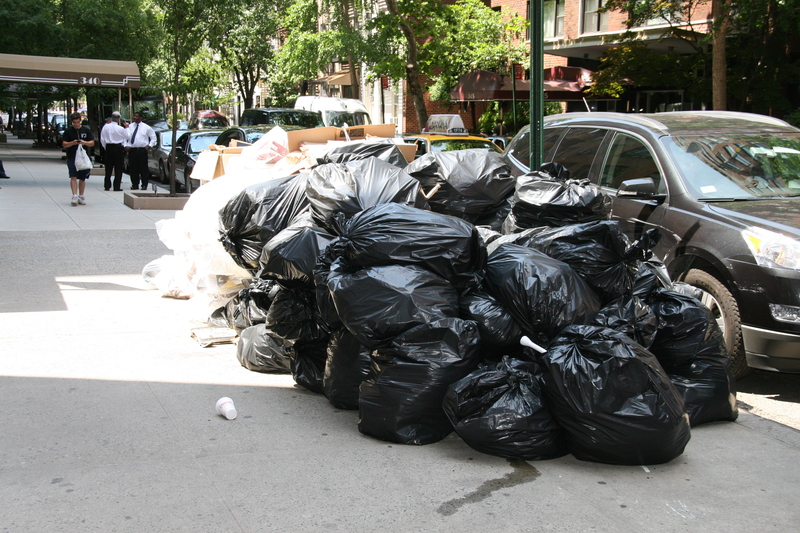 This entry was posted in humor and tagged 350 e. 52nd st., garbage, maggots, rats, roaches, strike. Bookmark the permalink.